Gary Pools has been building and servicing swimming pools in and around San Antonio and South Texas since 1954. 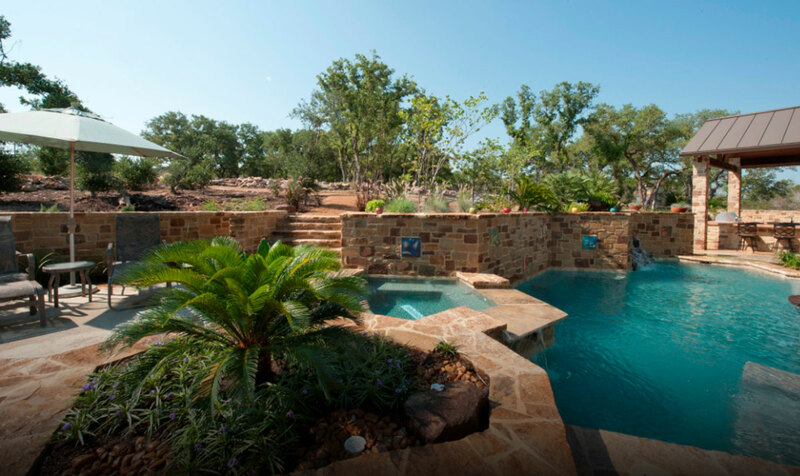 We are the largest family owned and operated pool builder in Central and South Texas. If you’re thinking of a pool, give us a call – we’d love to hear from you. You can see our work in residential and community pools, to pools and water features for hotels and commercial water parks. Overall, Gary Pools continues to earn a reputation for providing an enviable investment that will bring you pleasure for years to come. We have done and seen it all! Imagine your own private escape with exciting play areas, unique water features, refreshing spas and relaxing lounge spaces — all surrounding a beautiful body of cool blue water. Our Maintenance Team will take all your worries away. Our background checked technicians are fully trained and prepared for your safety. We take care of your pool as if it were our own. Ask us about weekly, monthly or seasonal maintenance plans! 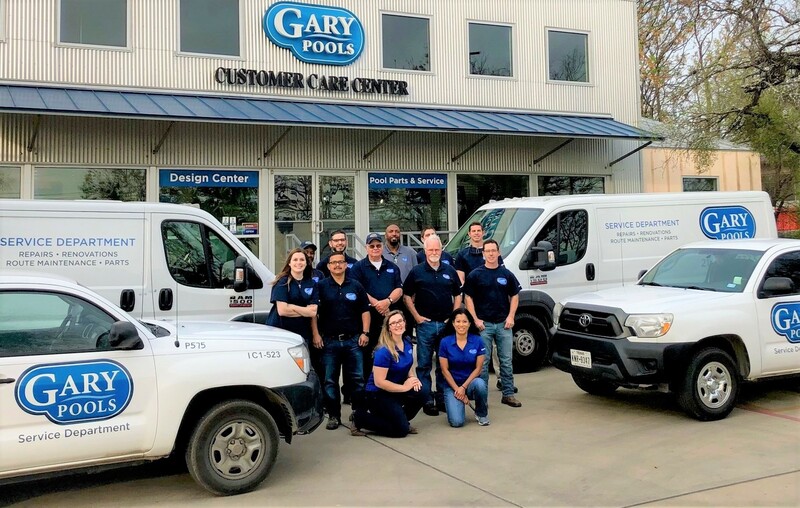 At Gary Pools we are committed to responsive customer service and timely repairs to get your pool up and running again. We respond to and repair most issues within 24 hours. Give us a call next time something goes wrong! After we’re done, your pool will look better than new. All of our work is done with the integrity and experience of Gary Pools. We can update your pool with new safety features, resurfacing, new tiles and more. Contact us today for a consultation! Our team is highly trained and prepared to help you with your swimming pool, every step of the way. Set Up A Consultation Now! You won’t find a better commercial pool builder with the reputable qualifications that are the foundation for every Gary Pool. In resorts, theme parks, and hotels across Texas, it’s a good bet that you’ll dive into a Gary Pool.